Walk or bike the legendary Queen Charlotte Track. A serene 70km journey at your own pace. 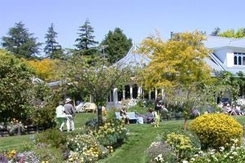 Nelmac Garden Marlborough has been described as New Zealand’s premier garden festival. 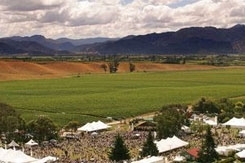 The Marlborough Wine & Food Festival is New Zealand’s original and longest running wine festival. 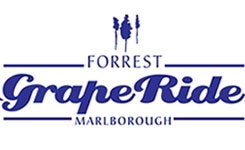 The Saint Clair Vineyard Half Marathon is a unique off-road journey through the vineyards of Marlborough. 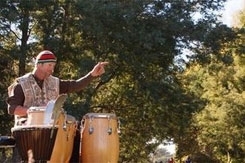 The award-winning Forrest GrapeRide is the largest and most popular cycling event. 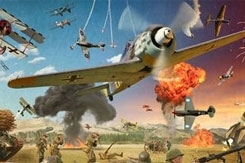 The airshow is held every second Easter over three days.